I shaved all my hair off for charity! X-ray pictures from my recent break! 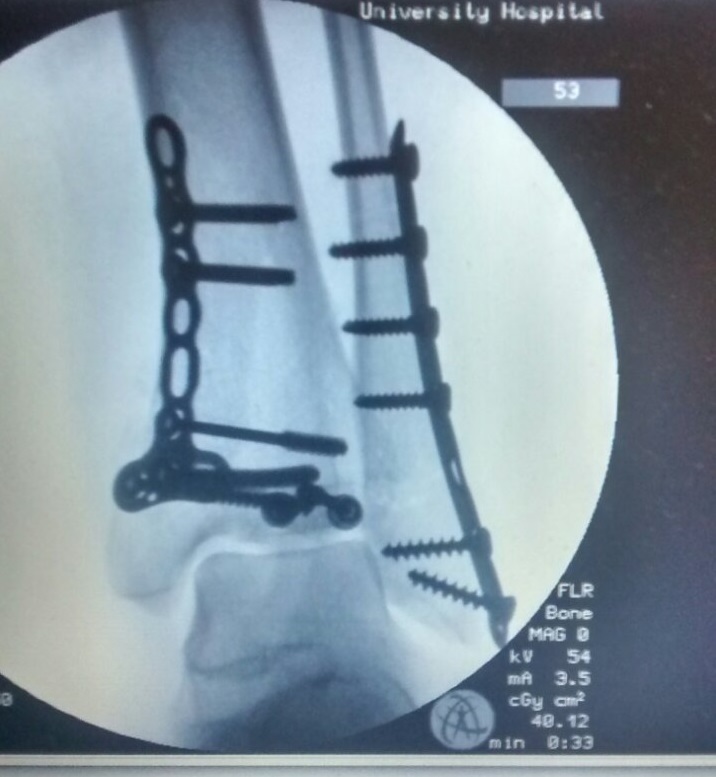 Continue readingFinally, some x-ray pics!